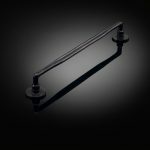 Architect and design critic Edwin Heathcote designed this lever handle with a nod to the design traditions of central Europe and, in particular, of Hungary. There is a simple elegance that is both of today and carries echoes of earlier times. 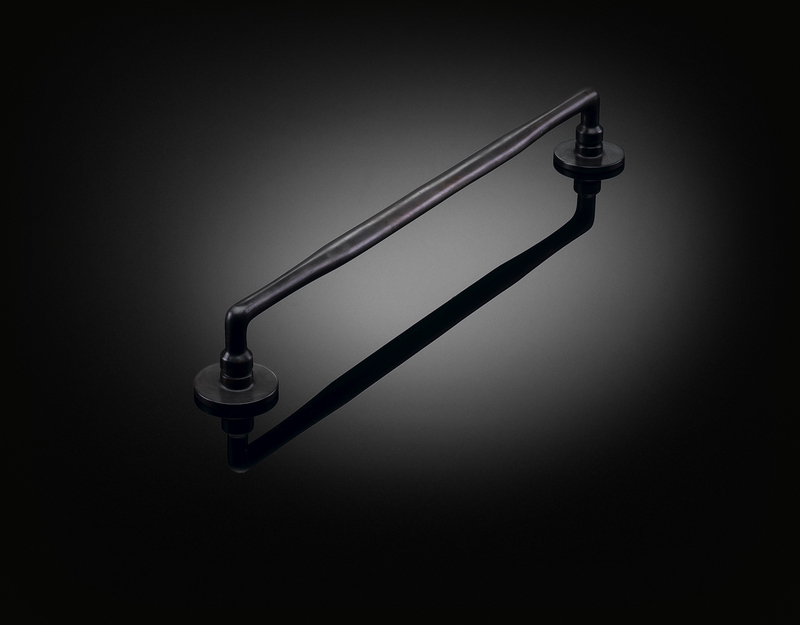 Like all izé luxury door hardware, the pull handle is available in the full range of izé materials.